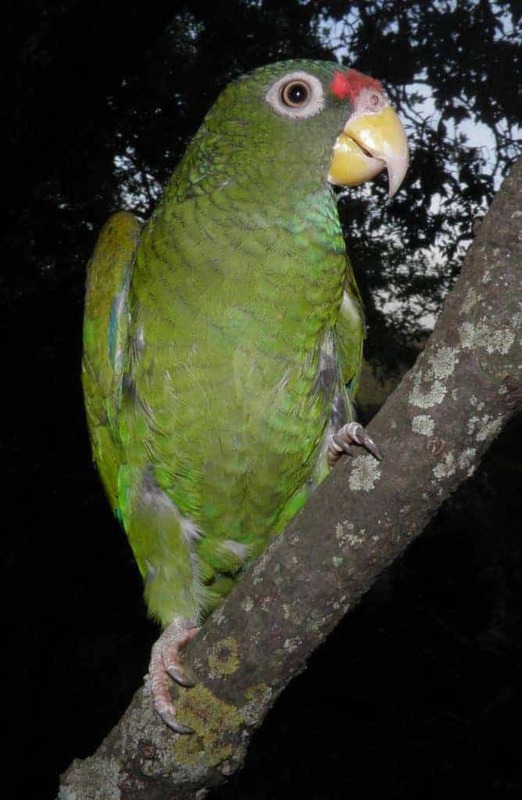 Video: Why Are Wild Parrots Disappearing in Miami? 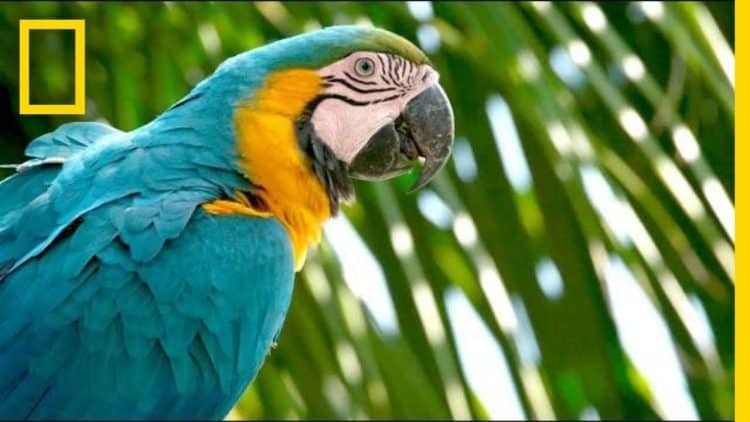 Since the species is not native to Florida, they are not protected by state law and poachers can legally capture the birds and their chicks for the lucrative pet trade. 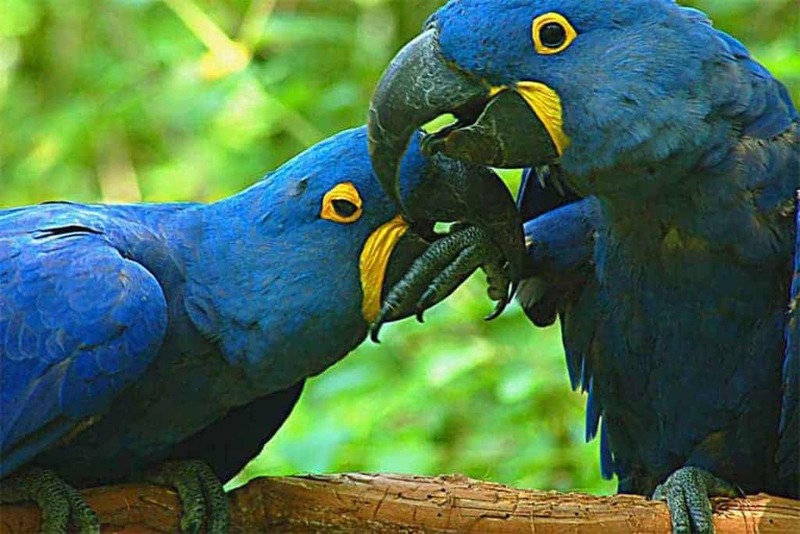 Watching the local population dwindle, Feinstein fights to raise awareness and protect her beloved birds for future generations in this short by Day’s Edge Productions (http://www.daysedge.com/). This article was first published by National Geographic on 03 Jul 2018.